It doesn’t seem long ago since we were praising the virtues of the NVIDIA Tegra 3 processor and now NVIDIA is introducing the Tegra 4. The Tegra 4 mobile processor includes a battery saver core and has been designed for maximum energy efficiency using up to 45 percent less than the power that the Tegra 3 uses. NVIDIA touts the Tegra 4 as the “world’s fastest mobile processor” so it shouldn’t be long before we see the first wave of smartphones, tablets and other devices using it. Readers may already have heard of the Tegra 4 which was previously dubbed “Wayne” and the new processor enables excellent graphics, speedy web browsing, impressive visuals and computational photography offering new camera capabilities. Key features of the Tegra 4 include GeForce GPU with 72 custom cores that sports around six times the Tegra 3 GPU horsepower, thus enabling an authentic gaming experience along with higher resolution displays. The new mobile processor also has a quad-core ARM Cortex-A15 CPU with a second-generation battery saver core and this is the first quad-core application of the Cortex-A15 producing lightning-fast web browsing. Other key features of the Tegra 4 are Computational Photography Architecture, LTE capability and 4k ultra-high-def video support. Its groundbreaking Computational Photography Architecture delivers HDR photos and videos and manages detail for bright and dark areas of images. Global 4G LTE voice and data support is also offered through the optional fifth-generation Icera i500 processor that offers processing capability of around four times its predecessor along with increased proficiency. 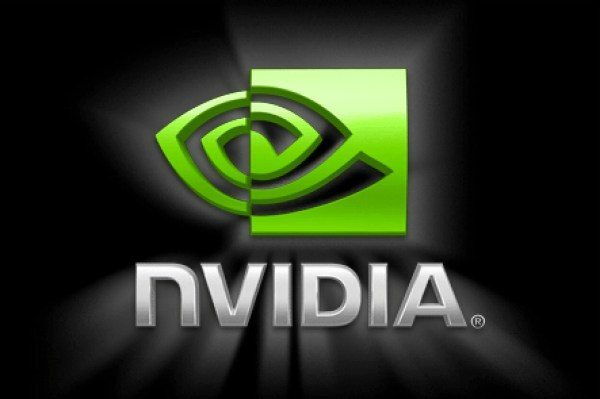 The Tegra 4 was announced by NVIDIA at CES 2013 and so we may well be hearing more about it in the coming days along with devices that may use it such as smartphones, tablets, PCs, navigation systems and gaming devices. Of course we’ll keep readers informed about further developments. We’re interested in hearing your thoughts on the NVIDIA Tegra 4 mobile processor so let us have your comments.